Kleptocracy is a term coined to depict regimes where organs of state power have been captured in order to loot assets, fix market activity, and swindle revenues. International reform efforts designed to counter kleptocracy have focused on introducing neoliberal forms of governance. 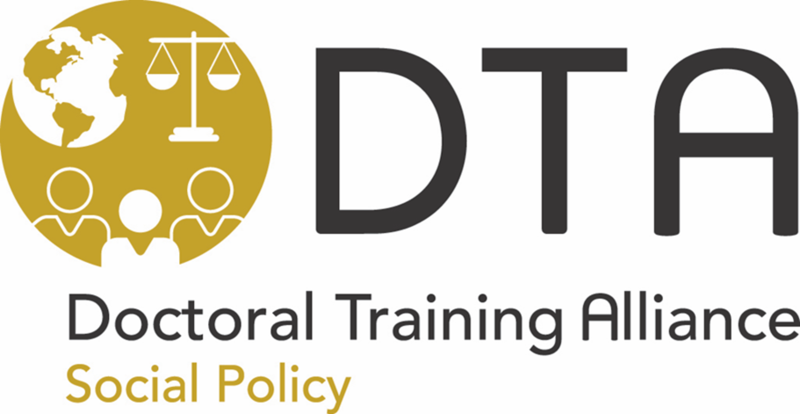 This doctoral project will examine case studies where this process has happened in a particularly condensed and explicit form, in order to test its impact on kleptocracies and the social welfare of citizens. To achieve this aim a multiple case study approach will be employed. Cases will be analysed using a three-step approach. First change in the kleptocratic regime over time will be measured. Second, the relationship between this change and shock therapy will be considered using process tracing, an analytical method for detecting causation. Third, social harm theory will be used to identify what the outcomes are of shock therapy on kleptocracy for citizens. Social harm considers how structural distributions of social assets and opportunities, impact on the capabilities of citizens to achieve their social, cultural and biophysical potential. It is anticipated that this study will generate new knowledge on dominant anti-corruption policies and their potential to facilitate meaningful forms of transition within kleptocratic regimes.